When I first saw the Black Panther trailer, I have to admit, I was skeptical. I was preparing myself for another movie that tried to cram as many epic fighting scenes and special effects as it could into 2 hours, but somehow still lacked an original well-developed plot. Don’t get me wrong, I love those parts too, but they cannot stand alone and make a movie fantastic. However, you proved my skeptical self wrong. You dealt with questions that actually matter in this film, and the characters wrestle with these questions themselves. While all the questions you brought up in the Black Panther might not have been answered, you asked the questions anyway. Sometimes that’s all it takes, and I commend you for that. Some people aren’t necessarily please with every aspect of the movie. Some people, like me, love it. But, no matter where people lie on this spectrum, if they’ve seen Black Panther, they’re talking about Black Panther. They are discussing. They are asking the questions you asked. I’ve always loved how you show real heroes with flaws. Captain America, Iron Man, Hulk and Black Panther, they all make mistakes. Steve Rodgers, Tony Stark, Bruce Banner and T’Challa are portrayed in ways in which you experience their humanity and their struggles. Although they have crazy cool super powers, they still feel accessible. That is what makes your stories epic, your characters. 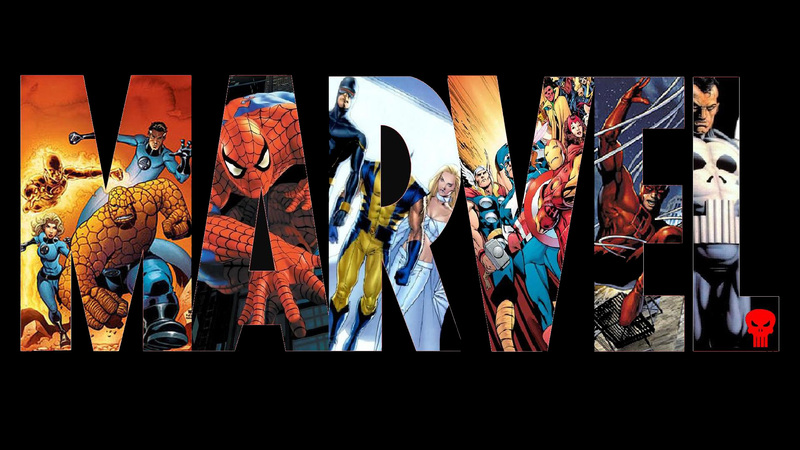 Super heroes that we can relate with, Marvel, that is what you sell best. T’Challa has to overcome his grief and channel it into something productive. Real people have to do that too. Wakanda has to balance the safety of their own people and aiding others. Real countries have to do that too. T’Challa has to decide how he is going to allow other people’s mistakes and decisions to affect him. Real people do that every day. I’m not going to lie, but some of your movies feel very similar to one another. Similar climactic fighting scenes where if the good guys don’t win, the entire city or the entire world or the entire universe, for that matter, is going to blow up or be ruled by a super villain who will sooner or later destroy everything and turn it into ash. This happens over and over and over. But, we, as fans, keep coming back. We watch for the exhilarating bread crumbs. We watch for the little moments that point to the whole story of the Marvel universe. In some movies, these moments are what we cling to. Some movies fulfill our desire for legendary ground-breaking moments. We keep coming back because we know that it will set up for a later film and, eventually, the ultimate climax. Black Panther is one of those universe altering movies. Black Panther is what happens when you, Marvel, care. Black Panther is what happens when we, as viewers, care. There was enough build up for this film and so much riding on it that complete failure was not a viable option. So, I am here to say thank you. Thank you for living up to the hype. Thank you for taking the time to develop the story. Thank you for asking the questions that have never been asked before. Thank you for creating strong characters.